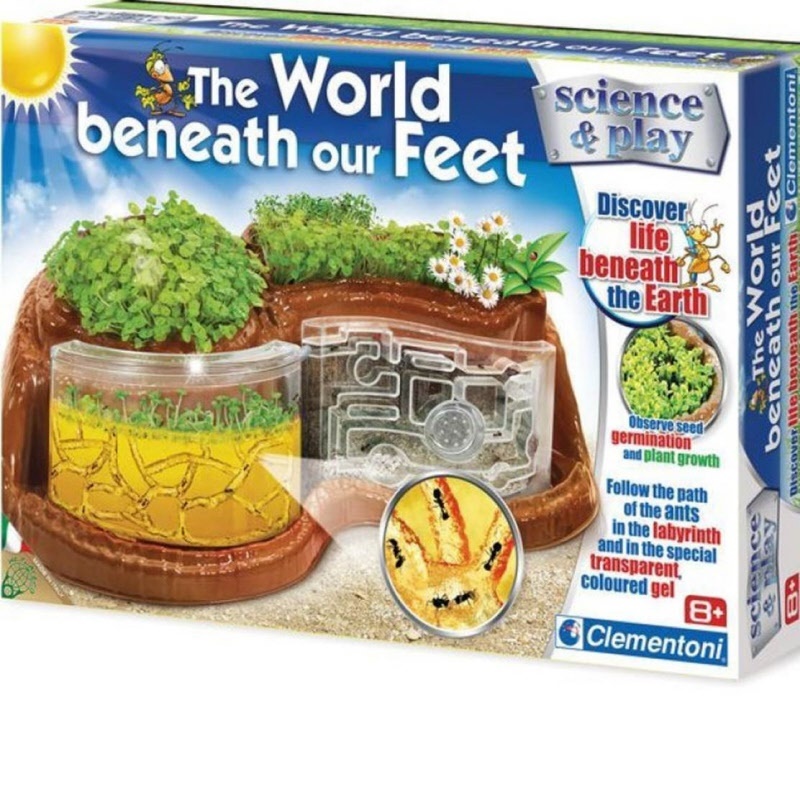 The World Beneath Our Feet by Clemontini brings the world around us right in to your living room. Enjoy this beautiful ant and plant habitat as an educational tool, or great living space center piece. Everything you need (except for the ants) is included in this kit. From tweezers to sand to gel for the ant farm, everything you’d image you need is there! Keep in mind, the ants for the ant farm are not included in this kit. You will need to order ants separately, or even find them in your backyard.